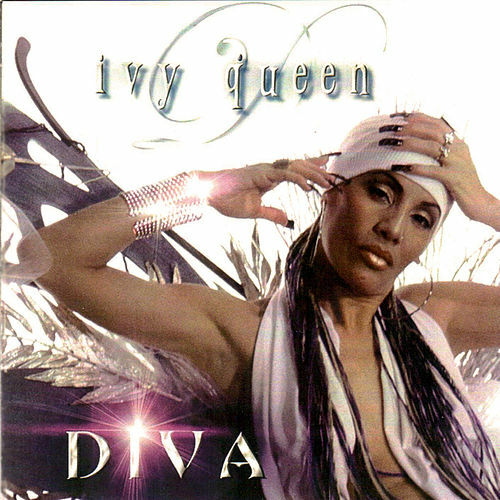 Label: 2012 Ivy Queen Musa Sound Corp.
Let reggaeton's boys have their crossover dreams and pack their albums with hip-hop guest stars. 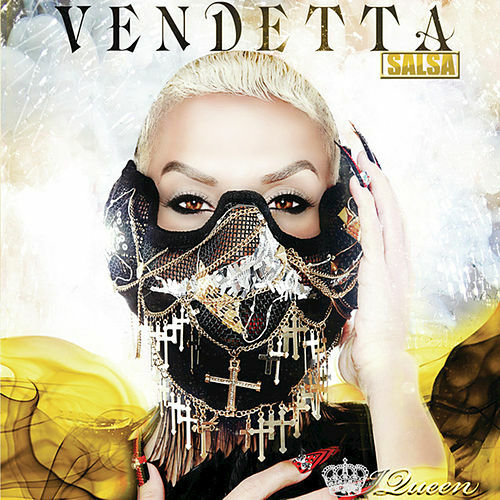 Ivy Queen will be here, keeping the swagger alive. On her eighth album, la reina reps "Real G4 Life," swinging hard and heavy in her trademark low, fierce flow. But while she grounds Musa in a thick classicism, Ivy has never been afraid of experimentation, so pop hooks, bits of cumbia and a lot of bachata abound. See booming single "Peligro de Extincion," which seems pretty unlikely, especially when the Queen starts talking about Juliets taking over for Romeos if the boys can't handle it.